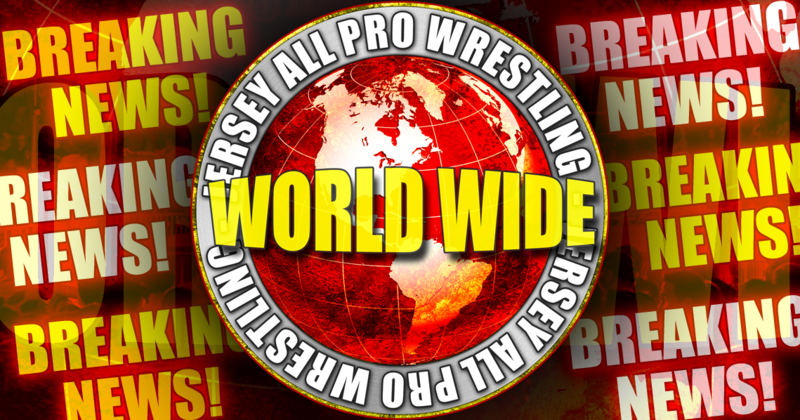 JAPW WORLD WIDE TV IS BACK! 12pm/Noon EST TODAY! 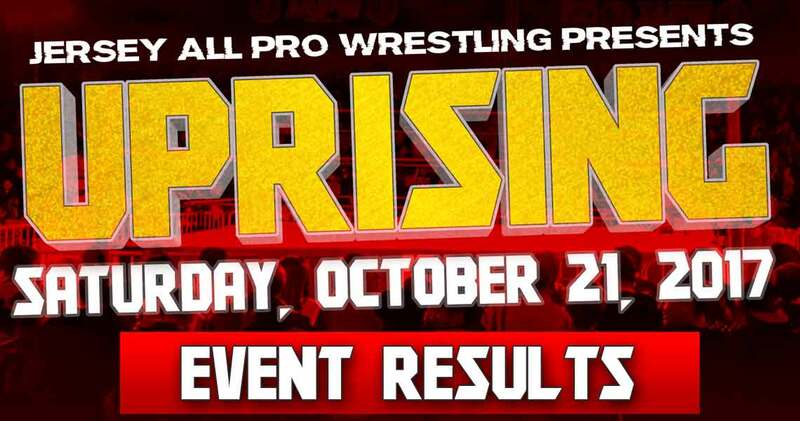 BAYONNE, NJ – Jersey All Pro Wrestling is pleased to announce the return of JAPW World Wide TV today at 12/noon EST right on the Jersey All Pro Wrestling YouTube Channel (link below) and Modtrom Productions YouTube channel (link below). 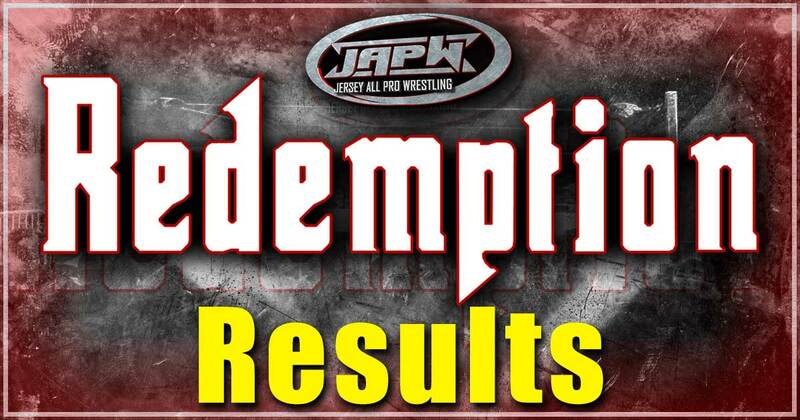 In the return episode we will take a look at the past history of JAPW World Wide. We will also look at current JAPW Lightheavyweight Champion, Archadia as we re-live the night he wont the championship by winning the Battle of the Lightheavyweights from the 20th anniversary show. Two finalists, Archadia and Joey Janela battled it out. Also Archadia with his advocate Colin West defends his Lightheavyweight championship against Sebastian Cage. Also a very special look back at a great moment in JAPW history as Jay Lethal transforms into Black Machismo. All this and more! Join us every Sunday at 12pm/noon for a new episode. Follow JAPW on Social Media!